MIO First Anchor Up® Type "TR" systems. 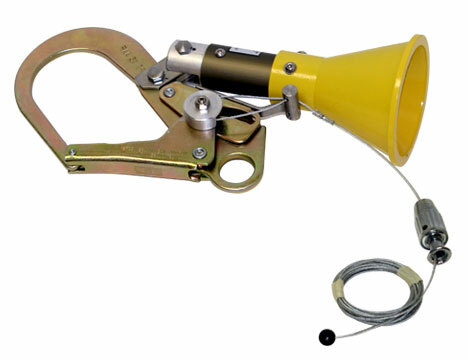 MIO RC-Hook® is a part of MIO First Anchor Up® Type "W" system. 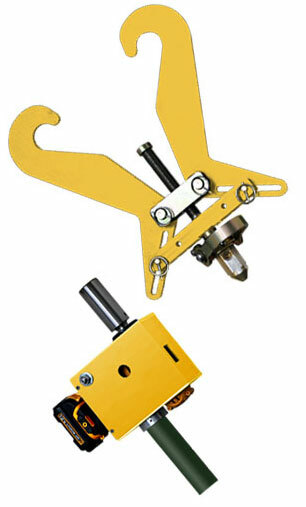 MIO remote anchoring hook is a part of MIO First Anchor Up® Type "E" system. 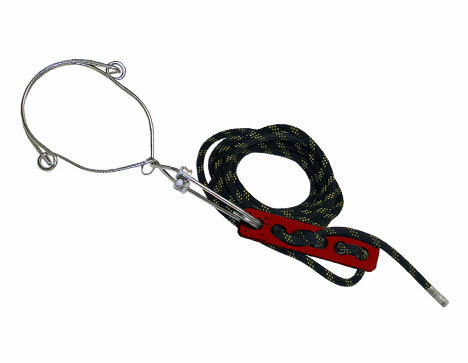 MIO Wire anchor is a part of MIO First Anchor Up® Type "S" system.